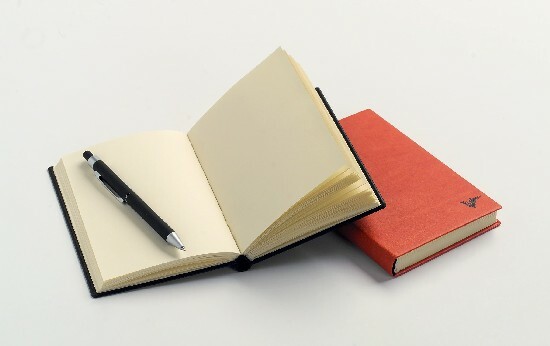 You open the blank book, grab a pen and its all lost from there. No, not lost as in you have no clue what to write; the lost where you start writing and you don't know what happens to Father Time. This is why I love to write. Some nights I cannot produce anything, either due to homework, work, exhaustion or writers' block. But, when I am able to write, it turns into hours of nothing but that. There is never enough time in a day to do this, but all you need is 30 minutes. A lot to ask for, but it is an ideal amount. It does not have to be 30 minutes in one chunk, just 30 minutes in general. If you want to get some writing done my one suggestion is try writing a little before bed. Although you may only write a paragraph or two it still adds to the amount you have left. My other suggestion is if you are an avid T.V. watcher and have favourite shows-yes, the news counts-write before the show starts or just after. I am not responsible if you get lost in writing because that is the main point in writing. You do not begin to write a story and just slowly chip away at the plot, dialogue or characters. No, that is not writing. Writing is the creation of an entirely different world, not much different than one we think of or live in. When writing you travel to this place and think, breathe, see everything that you are writing about. THAT is getting lost in writing. I get an adrenaline rush just thinking of getting lost in writing, and it happens a lot when I write a post on this blog. I know, I know, writing is not easy and never has been. In order to get lost in it you have to begin it. Sometimes it takes hours, days, weeks, even months to reach a point when you get lost in your writing. I have learned a few tips over the years on how to get lost in it. All I can say is keep writing and you will become lost one day.